The massive reserve of spare capacity located in the Saudi desert is the stuff of legend, taken as gospel in the world of oil. After all, Saudi Arabia is the only country in the world that can ramp up or down millions of barrels of production on short notice. And the Saudis have never let us down. Not everyone buys that figure. Indeed, the precise amount of spare capacity has been the subject of much debate for years and even decades. Now, because Iranian supply is going offline at a rapid clip, the world may soon find out if Saudi Arabia’s confidence is backed up by reality or if it has all been a bunch of bluster. 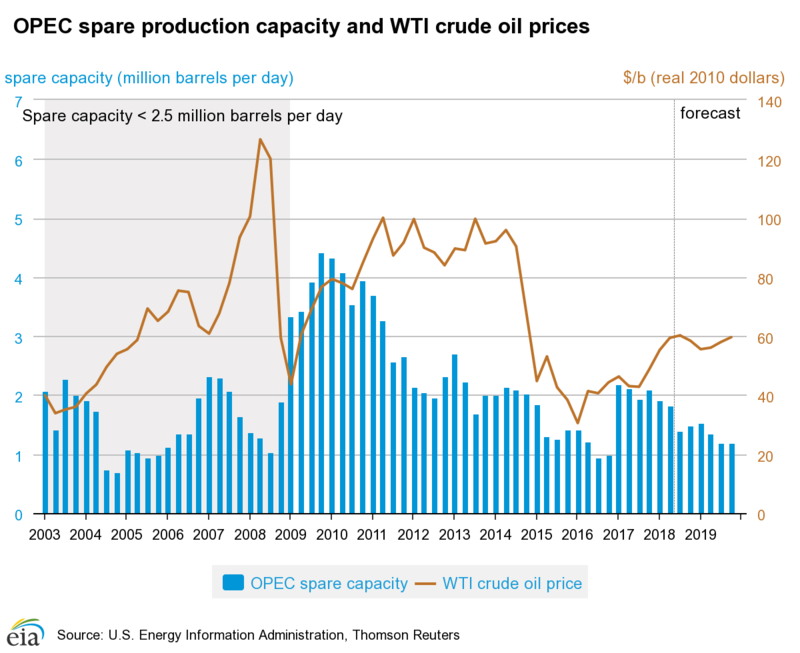 The other time spare capacity was that low was when oil prices spiked to nearly $150 per barrel in 2008. Still, on its face, if OPEC has around 1.5 mb/d of spare capacity, that should be enough to cover market needs for the next year or so. After that, a slowdown in demand growth is expected while U.S. shale is expected to resume explosive growth after new pipelines come online in Texas. But, what if Saudi Arabia doesn’t actually have the 1.5 to 2 mb/d of spare capacity that it says it has? That’s the belief of some within the industry. In 2016, when Saudi Arabia was flooding the market, it was still only producing at about 10.6 mb/d, right around where it is producing today. As such, we still really haven’t seen Saudi Arabia put to the test. The next steps are where the rubber meets the road. Saudi Arabia has indicated it could add around 500,000 bpd in the coming months, which could put production right around 11 mb/d. Bloomberg reported that industry executives privately said on the sidelines of the Asia Pacific Petroleum Conference in Singapore that they doubt Saudi Arabia can even produce 11 to 11.5 mb/d for any lengthy period of time, far lower than the stated 12.5 mb/d. In other words, spare capacity may only stand at 0.5 to 1 mb/d at most, not 2 mb/d. “Near-term spare capacity is effectively maxed out,” Amrita Sen of consultant Energy Aspects Ltd. said. On top of that, oil inventories controlled by Saudi Arabia have been falling since 2015. Saud Arabia has burned through around 100 million barrels over the past three years, cutting stockpiles from 330 million barrels in 2015 to 229 million as of July 2018. That essentially means that buyers have been demanding more oil than Saudi Arabia was producing, so it needed to dip into storage. Now, the cushion is much smaller. Saudi oil minister Khalid al-Falih said recently that they were topping up storage facilities around the world in order to serve customers as Iranian supply goes offline. But that has yet to show up in the data. 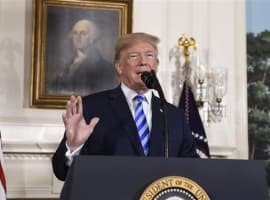 However, even if Saudi Arabia demonstrates its ability to cover for Iran’s losses, using up spare capacity carries its own risks. Cutting spare capacity down to extremely low levels tends to increase volatility and magnify the risk premium the market puts on the price of oil. 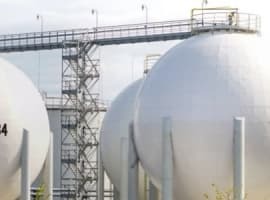 “[T]he consequent reduction in spare capacity implies that price risks are likely to be skewed to the upside,” Standard Chartered analysts wrote in a recent note.